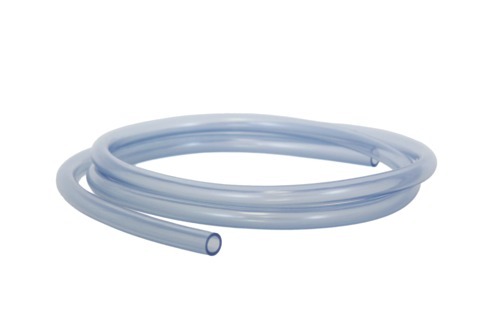 Strong, collapse resistant, low memory surgical tubing, non-conductive tubing available in 5 mm to 7 mm inner diameter. 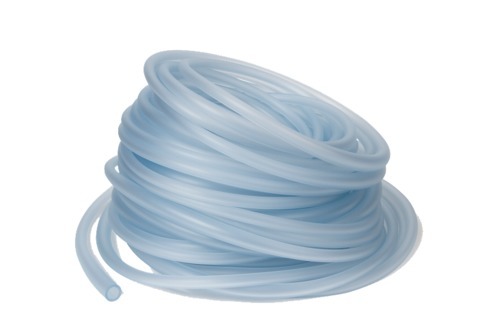 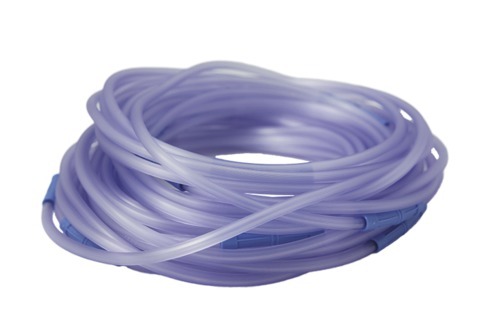 It is also kink resistant but flexible and particular suitable for use with high vacuum. 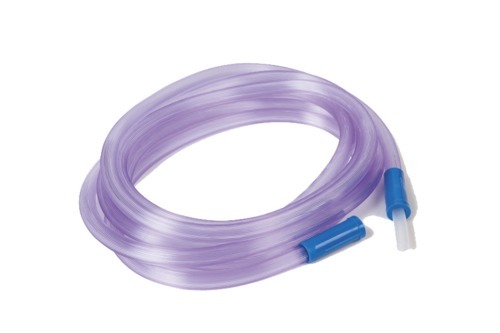 Medline's suction tubing incorporates an anti-slip surface which counters any tendency for the tubes to slide off the operating table. 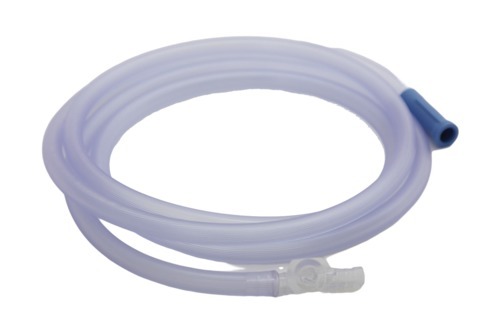 They are structured to avoid internal bottlenecks to ensure maximum flow rate.